New Directions Publishing Corporation, 9780811216821, 144pp. 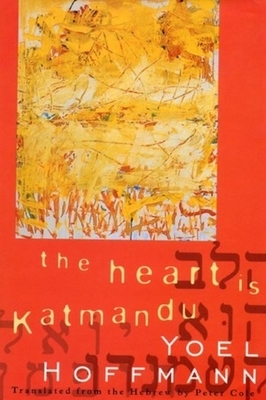 Set in today's Haifa and presented in 237 dream-like small chapters, it is a book in which shyness and stumbling tenderness emerge triumphant. Poet Peter Cole has made a beautiful translation, capturing Hoffmann's intense and unfathomably original style. A starred Kirkus Review acclaimed the novel "Beautiful, humane, priceless.